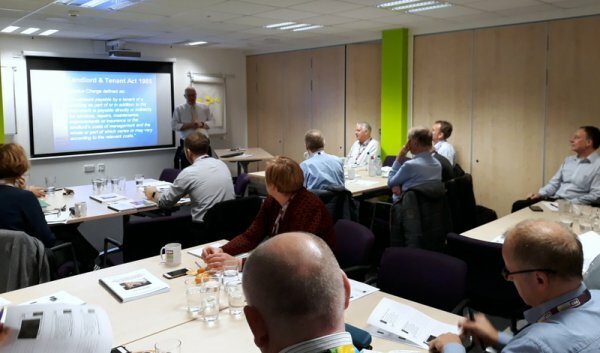 Important in-house training that considers how local authorities and housing associations can achieve efficiency and value for money in practice. Attendees should be able to identify potential ways of improving the efficency of providing services and also how these efficencies can be measured in terms of there value for money. Anyone involved in needing to organise the delievery of improved services while remaining in budget and therefore achieving better Value for Money.